Mexico’s capital city is home to tens of thousands of homeless people living on the streets. Many live their whole lives without ever having a place to call their own. Some are the third generation of their family to be born into homelessness. Opportunities to escape the cycle of poverty are limited, and violent gangs prey on the estimated 40 percent of the country’s population who live in poverty. In this challenging and dangerous environment, 26-year-old artist Maria Portilla is leading a team of six brave young women — all in their mid-20s, and without any prior experience in the magazine industry — to bring her home country its first street paper. organization that sends a team to the Homeless World Cup each year. 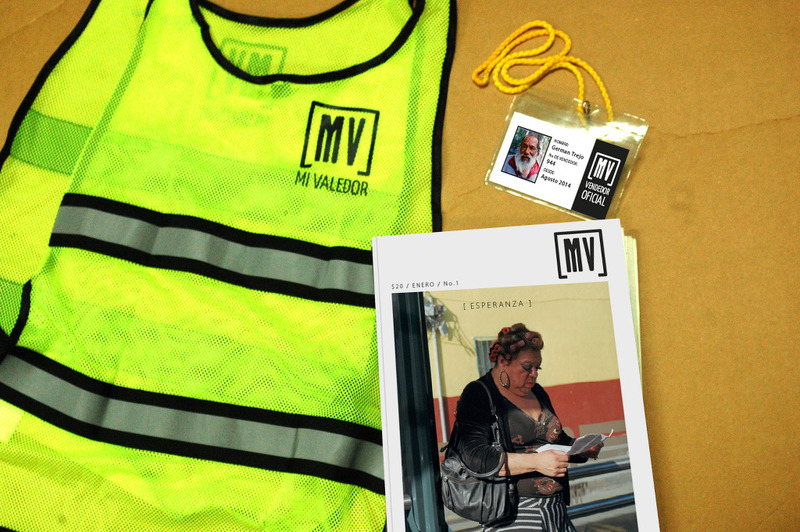 Over the past weeks, the women have been getting to know the people who will be selling Mi Valedor. 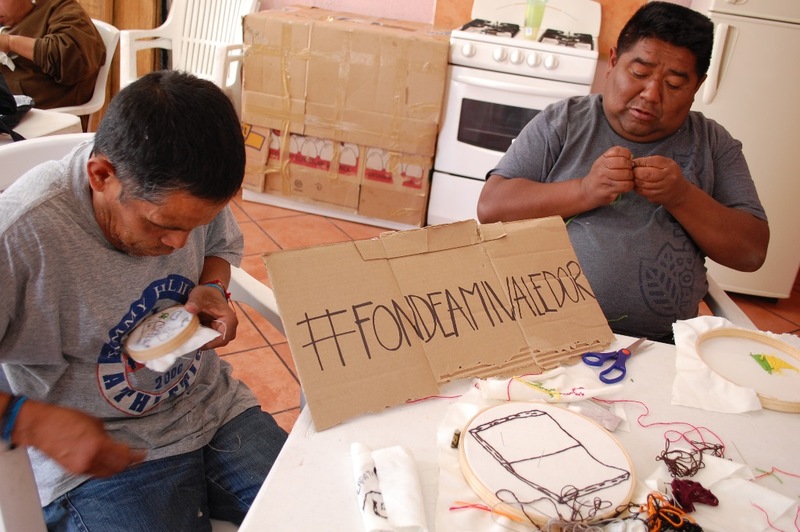 Having based the Mi Valedor office in a creative area, they aim to link their vendors into that community. They recently ran a sewing workshop for the group. “All of them have lived many years on the street. Three of them have lived all their life on the street, since they were children,” Maria says.The stories of how they became homeless may be varied but one thing binds all of the vendors: they want a way out of homelessness and off the streets. “They don’t want to be there anymore,” Maria says.